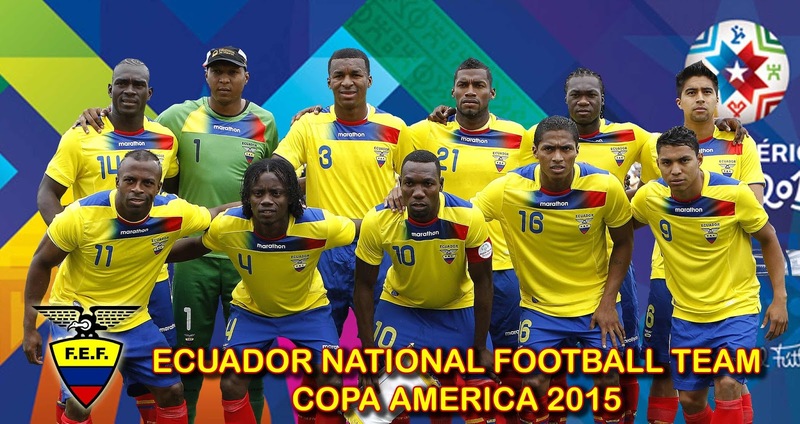 Ecuador Team Schedule and Results at Copa America 2015, Team Stats and detailed scores and point status of Ecuador national football team in Copa America 2015 are listed here with live update. Ecuador playing in Group A. Team Ecuador lost two matches of their 3 group stage matches against Chile and Bolivia.